Years ago my brothers and I received a very special gift. 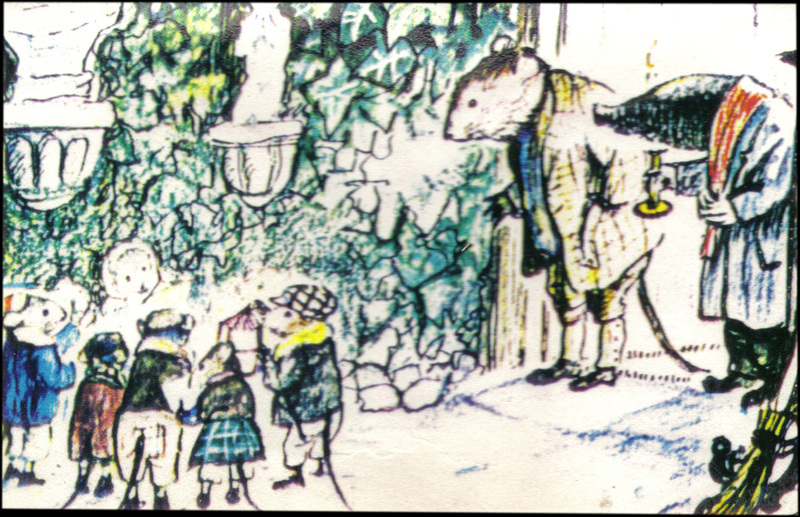 Our great uncle, Richard Jencks, had made a recording of himself reading The Wind in the Willows, the classic written by Kenneth Graham. It is a wonderful recording. My uncle's voice fits the book perfectly. 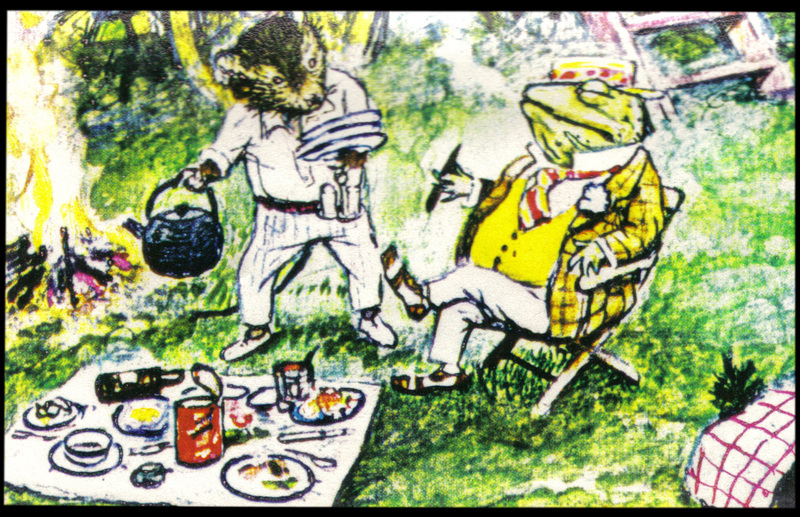 His reading of The Wind in the Willows is now available for purchase through Amazon. As well as his reading of Treasure Island. I've included links to both books. As an adult this book fascinates me just as much as it did when I was a child. For some of the same reasons, but for many new reasons. This is a book that has as much in it for adults as it does for children, perhaps more. One of the most beautiful chapters, The Piper at the Dawn, mystified me as a child. Now it opens the doors of mystery. Furthermore, I can now really see the simple beauty of these animals pre-industrial lives, because I am no longer living my own simple child's life.